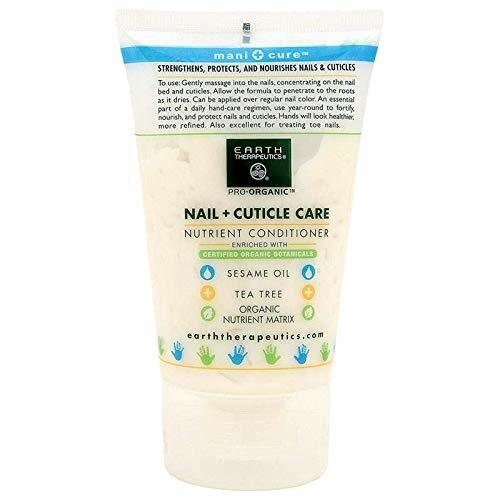 Strengthens, protects, and nourishes nails and cuticles. 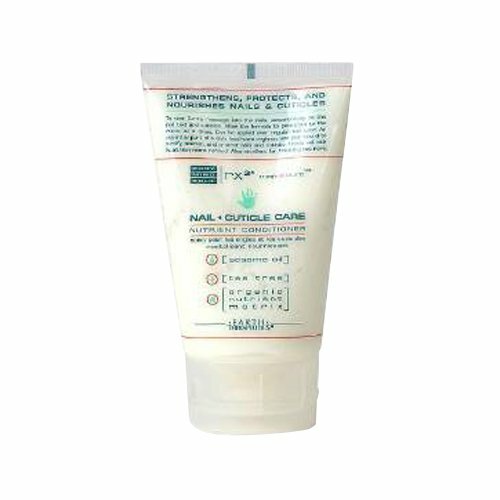 Sesame Oil moisturizes nail and cuticles. 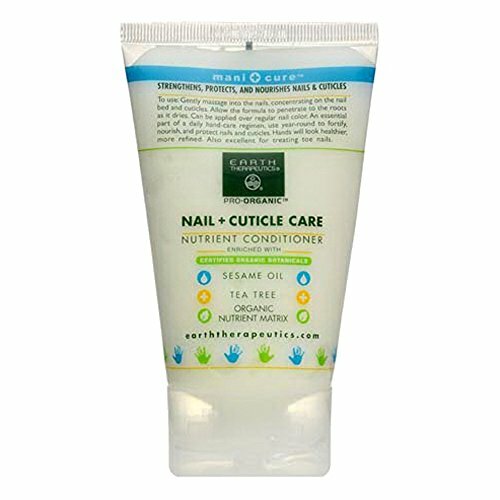 Tea Tree pure Australian Tea Tree Oil. Organic Nutrient Matrix Organic Nutrient Matrix (Vitamins and Proteins and Calcium) nourishes and deep conditions nail bed and cuticles. This treatment is made of the finest ingredients.